Imran Deen Khan (b. 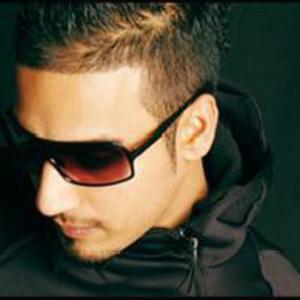 28 June 1984), popularly known simply as Imran Khan is a Pakistani- born Punjabi singer from, The Hague in Holland. Currently signed with Prestige Records in the UK, Khan rose to popularity with his debut single, Ni Nachleh. In 2009, he launched his latest album in the UK entitled, Unforgettable.